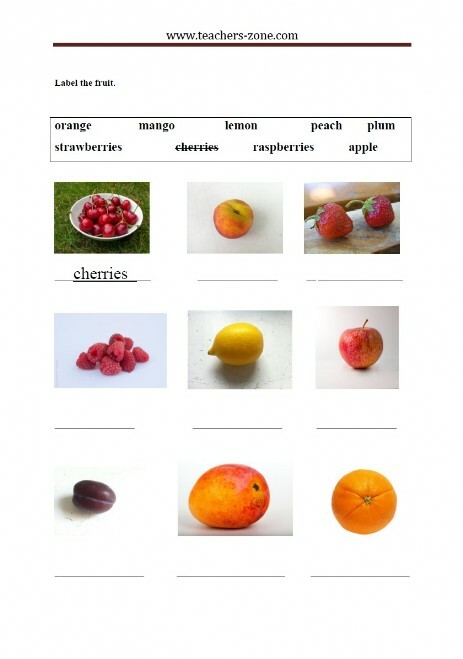 Pre-teach vocabulary with fruit flashcards (1). 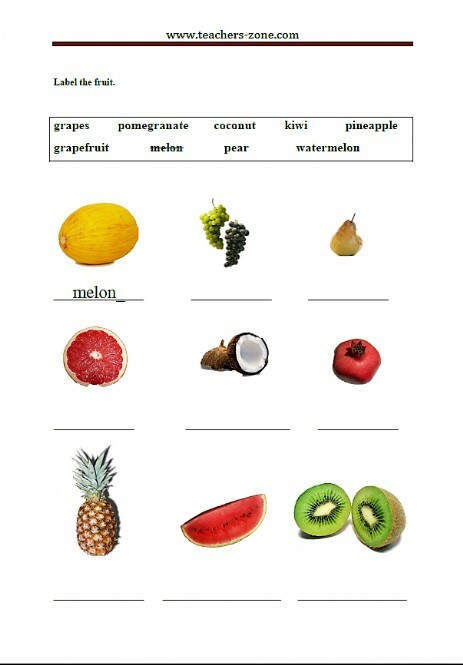 Match the labels to the pictures of fruit. 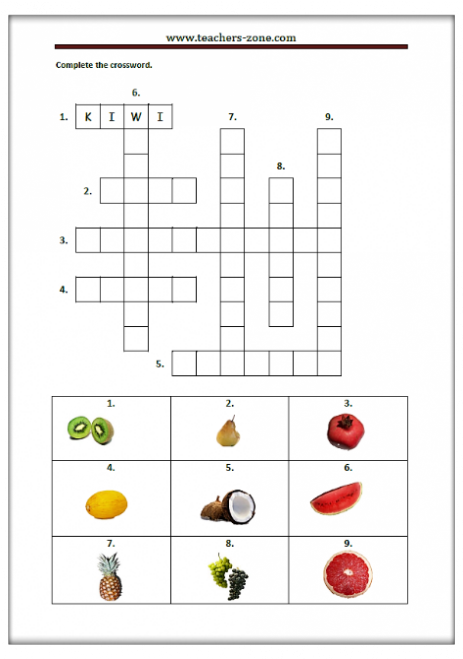 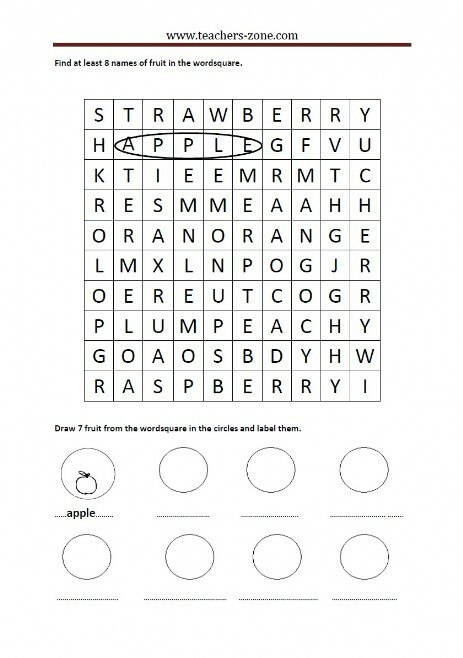 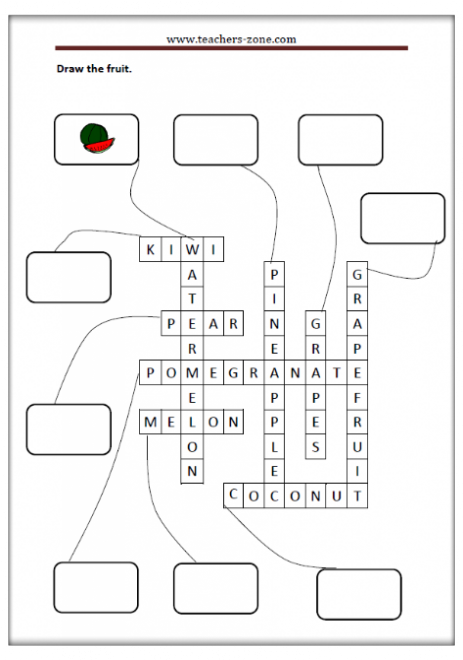 Wordsquare - find names of fruit, draw them and label the pictures. 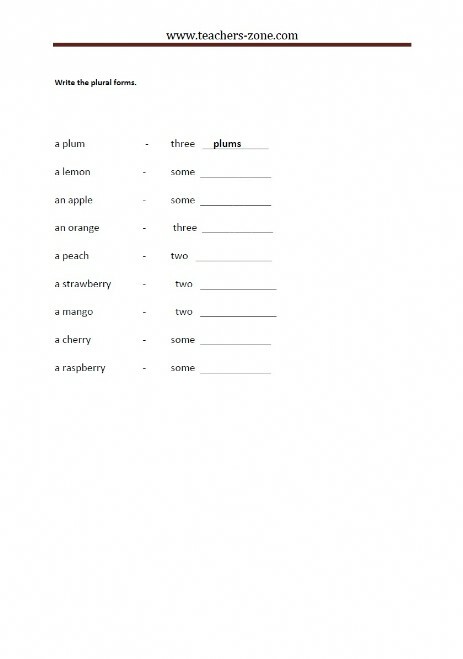 Write the plural forms of the fruit. 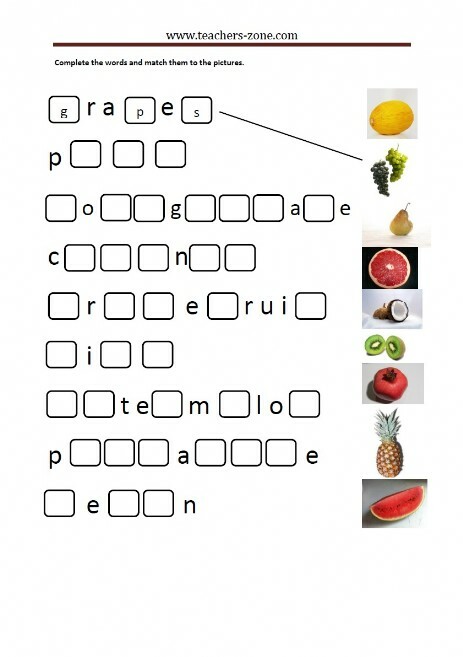 Pre-teach vocabulary with fruit flashcards (2). 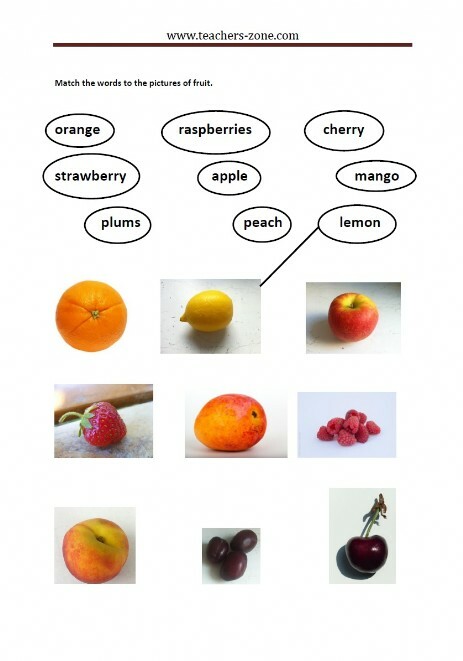 Complete the words and match them to the pictures of the fruit.